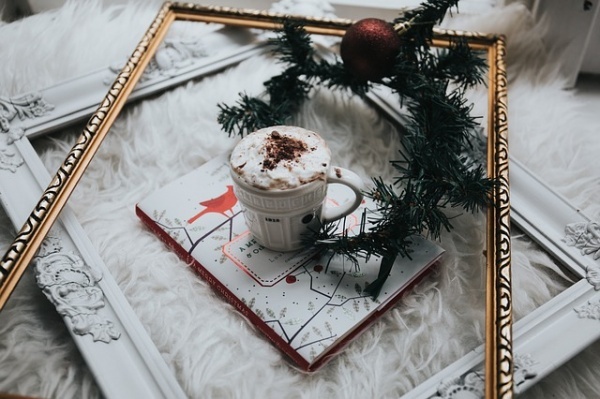 Spending Christmas celebrating alone can be a depressing and lonely time for some, but for others, the time can be liberating and refreshing. Sometimes curling up near the fireplace with a good book at Christmastime is just what you need to end the year in a tranquil, yet invigorating time. Choose a book from the list here to celebrate the Christmas holiday snuggled under a warm blanket. If you like reading the most current best sellers, you might like one or all of these books. This 400-page novel takes place during the Great World War 1. Will Elliot and his best friend, Thomas Harding head off to the war, and Will’s sister, Evie believes the war will be over before Christmas. 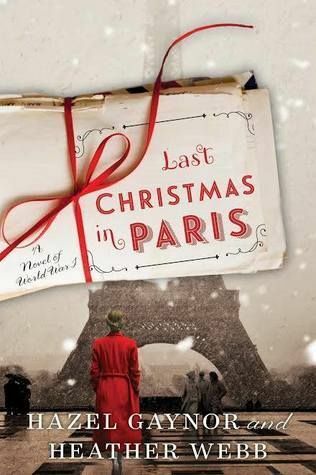 They plan on taking a trip to Paris at Christmas time, but their plans are thwarted by the drawn out war. So, Evie and Thomas became pen pals, which leads to a long-distance romance. Fifty-four years later, Thomas returns to Paris. He takes his letters with him and a surprise awaits him there. This historical fiction novel receives good reviews from readers. Fans state that this is a tear-jerker and is perfect for the holiday season. It is a highly recommended holiday must-read.